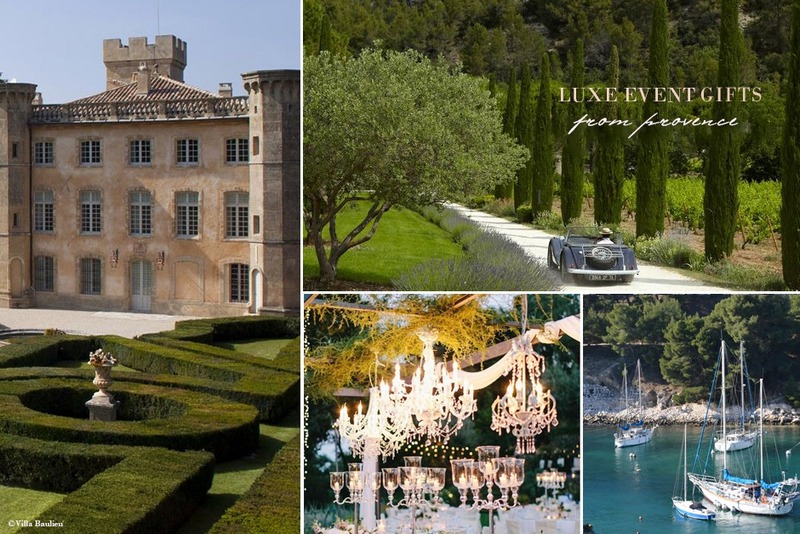 We offer custom on-demand Luxe Provence Box curations for special celebrations, weddings, and corporate events. We create and deliver high-quality gift curations tailored to your special occasion within France or to your international event location. Leave the product sourcing and packaging to us, and impress your guests with our one-of-a-kind, prestige French gift boxes featuring the beauty and luxuries of Provence. Please tell us about your upcoming event or corporate gift needs below including: budget, event date, location and number of clients. We will respond to your request within 48-business hours. Our luxury gift boxes are ideal for wedding planners, travel agencies and event organizers. Our services include priority local or international delivery. 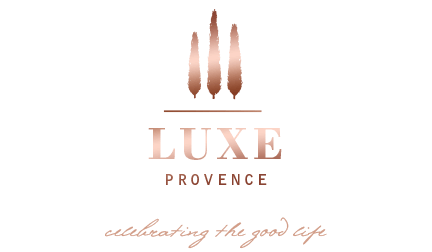 We are based in Provence and are experts in delivering authentic, one-of-a-kind luxury gift experiences to discerning clients.